Charlie’s Joint is a family run butchers within the Market Hall. Myself and m y wife Diane have worked here for over 35 years and have loved every minute. All our meats are locally sourced from local suppliers so it stays fresh for our customers and supports our local economy. 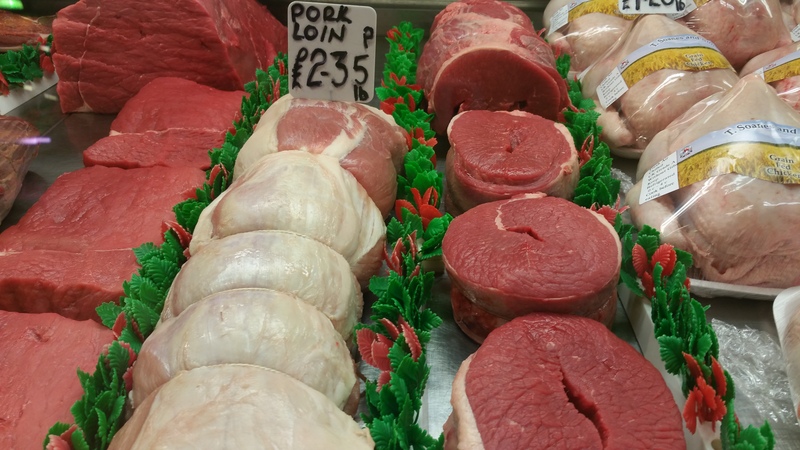 We are the only butchers in Morley to source all our produce locally. We sell all meat/poultry produce but if you can’t see what you want we will order it in for you. Our meat packs are a fantastic deal but on top of that we will swap and change items to to suit our ever growing customer base. You will only ever pay for the things you want! Our BBQ packs are of equally excellent quality and again you are able to make the packs as individual as you are. We also supply meats/poultry to local nursing homes/restaurants and we’re happy to drop orders off locally for our customers.